You know how sometimes you organize — or attend — an event and like 20 people are supposed to come but only about 5 actually do? Or how about that not-awkward-at-all feeling of forgetting to venmo the organizer the cost after the event? Commit takes the annoying out of events — by helping to ensure attendance and creating a smooth payment process. 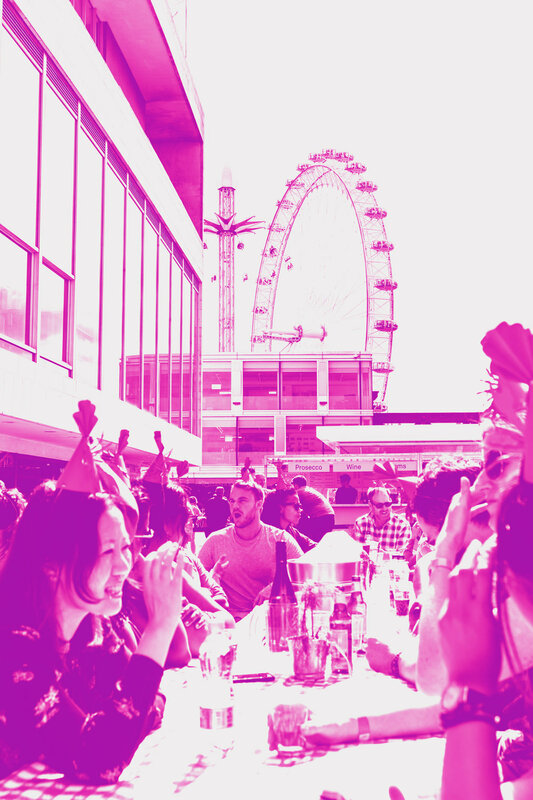 Then, don’t worry about money and rest-assured that most attendees will come (because they’ve pre-paid). And have an amazing event! Register now to create an event! 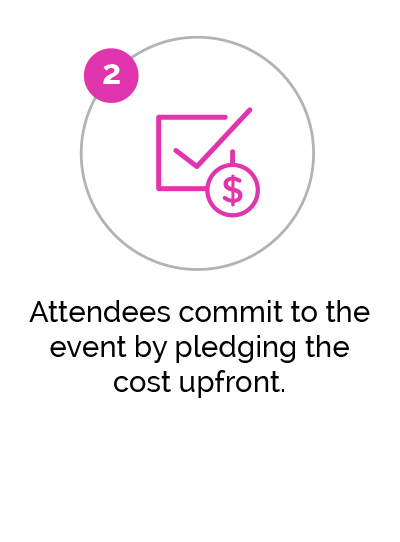 Commit makes sure you only pay for well-attended events — since events that don’t get funded just don’t happen. Does Commit sound good to you? Would you want to use it for your own events? Sign up here to get updates. Feel free to tell us more about how and why you plan events now. For an organization or school? Just for friends? Sign up for updates, news, and helpful tips! Thank you! We respect your privacy and will not share your information with other parties. Thanks for committing!